With our Private Tours you can order our Berlin Music Tours and Tour Specials daily up from 2 participants to some hundred people. 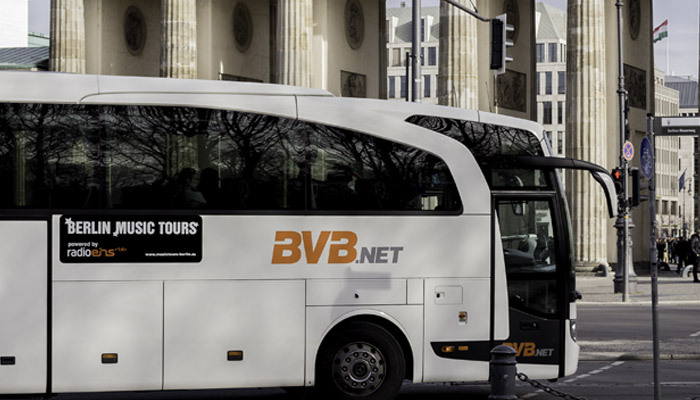 We also can combine tours, like the big Video Bus Tour with an exclusive visit of Hansa Studios or we can design an extra Walking Tour with your ideas and special wishes. Please check fort his purpose our current Tour Specials and Offers at menu item TOURS. 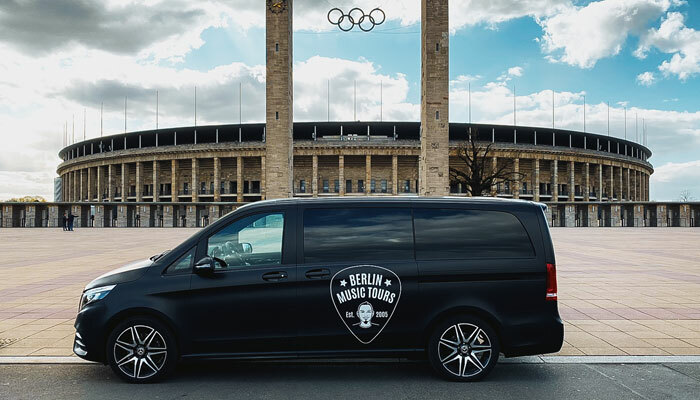 Use our Berlin Music Tours as special team- or company-event, class outing, extended music lesson for school or apprenticeship, as a work party or special birthday tour. You can choose a free/ available tour date during the week or on weekends. Depending on you wishes we can organise tours with 1 to 5 hours duration or even longer, useful tour length is around 2-4 hours. A special highlight - in addition to the studio tours - we can arrange booking of legendary Hansa Studios for your exclusive recording session as a high quality company event or team event. Likewise we can organise an entertaining video presentation for you or your customers at the “Meistersaal”/ aka "the big hall by the wall" regarded to the colourful history of this most famous studio part at the Hansa Studios building. 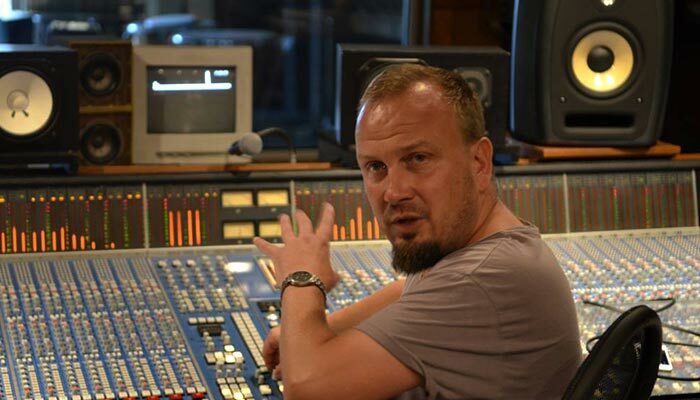 Find more info about the studios at HANSA STUDIO TOUR. If you wish we can provide you or your guests with premium catering during our Video Bus Tour or in the Studios. We can further organise additional musical program for you like (music) museum or live concert visits etc. Pick up and drop off transfers in the city or from Berlin airports are also bookable. Please send us your special requests and wishes via menu item TICKETS or BOOKING - here you can also choose your desired tour date or period. Please note that these very special tours are only possible by request and availability as for instance we can’t step into Hansa Studios every day for a visit because of recent productions or events there - they have always priority of course. But there is no other way to see Hansa Studios, just with our tours. Please also check our menu HANSA STUDIO TOUR if you wish to see Hansa Studios only. Please send your booking request for a PRIVATE TOUR through our menu item TICKET or via BOOKING. Also leave us your Berlin travel dates via comment to find a possible/ alternative tour date if the requested tour date will not work out - we will try to make it happen for you. If you have any question left regarding the music tours, please check our FAQ menu or send your request to our Contact form or just call our office at +49 172 42 42 037.